Broken bones may not seem like major injuries. However, serious orthopaedic injuries can cause serious complications for individuals such as preventing them going to work or performing daily routines. Moreover, the long-term effects of an improperly treated fracture or complex orthopaedic injury could result in further medical complications in the future. 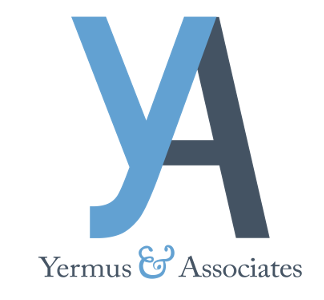 If you or a family member suffered a serious fracture, knee injury, or other type of orthopaedic injury, Yermus & Associates, and his team of personal injury professionals can help determine your rights in making a personal injury claim. We assist clients in Toronto and throughout the Greater Toronto Area (GTA). Our representation includes a wide variety of orthopaedic injuries, from simple broken bones to shattered bone fractures, disc herniation or ligament tears. These more serious orthopaedic injuries often require extensive medical treatment, up to and including surgery. We will explore all of your options for financial recovery to manage your medical expenses and any income replacement that may be necessary. If your injury was the result of a motor vehicle accident, we can help with your accident benefits claim in addition to seeking compensation that may be recovered from an at-fault driver’s liability insurance coverage. For more information about our services, please contact us by calling 416-229-4878 (HURT) to schedule a free initial consultation with our Toronto orthopaedic injuries lawyer.